NZAM is pleased to share that we have completed LiDAR data acquisition over Holy city of Makkah al Mukarramah in Saudi Arabia. Everyday flying minimum 10 hours in stiff hot weather in month of June was not easy ask whereas, our hardworking team and their efforts have make it possible to meet deadline. 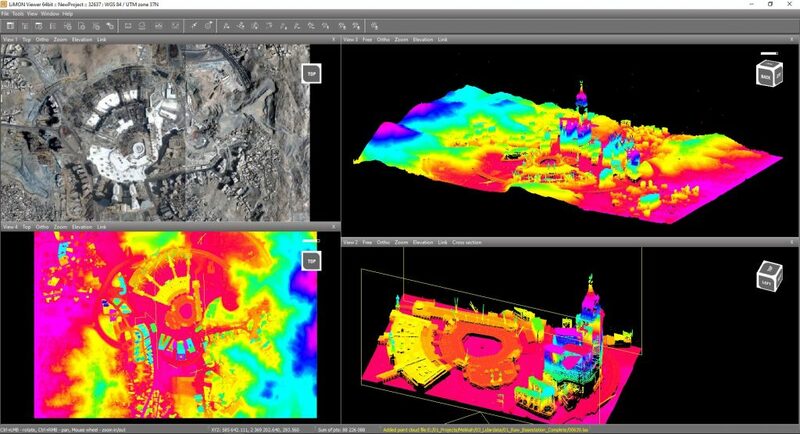 Our recent addition of the Leica Geosystems ALS70 LiDAR mapping system allowed us to link cutting-edge technology with extensive operational experience, the state-of-the-art ALS70 sensor produces superior results and is best in its class of LiDAR sensors.